LuxuriaMusic Internet Radio | LuxuriaMusic: Internet Radio - Cool, eclectic and fun! Sign-up for the LuxuriaMusic Newsletter! Simon Skelly of London, England- thank you for becoming a monthly sponsor! Thank you, Anna Granfors of Los Angeles! You're a NEW Monthly Sponsor!! Nightscape #167: You're headed for FUN! No matter where you’re going, you’re headed for more Fun with Nightscape on Luxuriamusic.com! Nightscape plays anywhere you find the Internet, which is virtually everywhere! You’ll like the dependable performance that comes from Nightscape. And you’ll be proud of the beauty, sophistication, and variety of music. Make your choice the choice of millions...Nightscape! Tune in to Luxuriamusic.com Wednesday, January 16, 2019, 3:00 PM PST / 6:00 PM EST. You're headed for FUN! Nightscape #165: Stay warm and be cool! Stay warm and be cool! 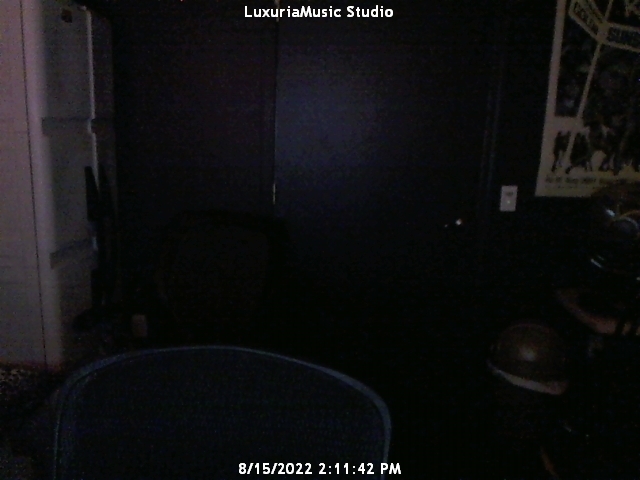 Listen to Nightscape on Luxuriamusic.com, Wednesday, November 21 at 3:00 PM PST/6:00 PM EST. Tune in this Sunday to Hot Licks with Lina! Check out Ed Simon's article here! A rare photograph of the LuxuriaMusic store from 1958. Notice the distinct lack of iPads and iPhones, which frequently made reception of the station difficult back then. Fortunately, today it's as simple as adding TuneIn Radio for your Smartphone, or using players like VLC, iTunes, Windows Media Player, or RealPlayer. And we'll still play you Perry Como, Pat Boone, Montovani, Johnny Mathis, and great music from Italy. Click here and go to our Listen page. so we recommend you refresh your bookmarks... listed below!